For your free consultation please call us or e-mail us. If you prefer, you can also request a free, no-obligation traffic ticket consultation of your case online, and we will get back to you in one business day. 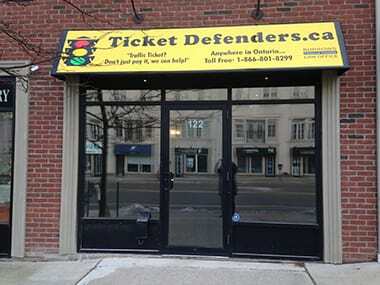 There is no reason why you should not try to save your demerit points and defend your traffic ticket in court. 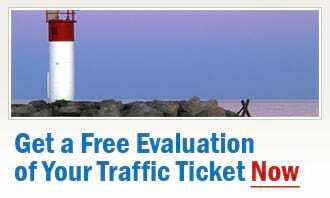 Invest 10 minutes today by talking to our traffic ticket experts in Oakville, and you might just save yourself thousands by avoiding insurance increases down the road!